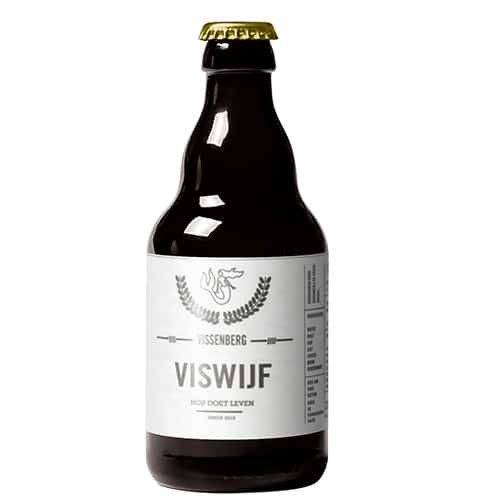 One of the lighter examples of the Belgian approach to brewing is witbier. 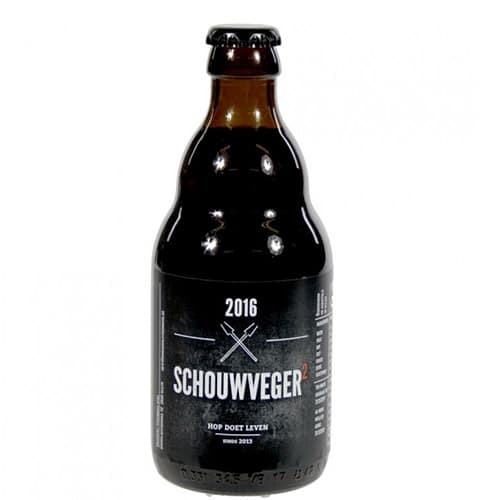 It is a light, tangy and sweet, citrusy and spicy top-fermenting wheat beer. Very refreshing in the summer. The largest competitor to weizenbier, i.e. German-style wheat beers. Witbier is on trend again among home and craft brewers. It is also produced by many “serious” Belgian breweries. Even though that style of beer was practically becoming extinct! It was revived by Pierre Celis, a legendary postman from Hoegaarden. We was desperate to drink the beer he remembered from his youth. According to an old saying, you don’t have to start a brewery to drink a beer. Fortunately, Pierre did not listen. He opened a brewery, recreated the recipe and relaunched the production of over 400-year-old witbier. 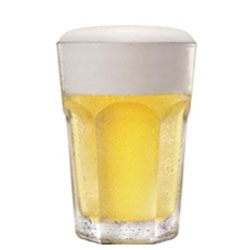 Still today Hoegaarden Wit remains the symbol of this style, usually referred to by other Belgian breweries as blanche (white). Characteristic feature: added coriander and curacao, which give the beer its specific yet gentle orange and spice aroma hidden in a light wheat beer. How is Flanders Ale made? Our store offers a wide range of Belgian beers from virtually every region of the country. Our product offering is addressed at real beer lovers – beer drinkers who are eager to try and discover new flavours. Familiarise yourself with our product portfolio and enjoy the best Belgian beers, which we deliver to all corners of the world. We ship all over the world, combining safe transactions with fast order processing times and low delivery costs. You can find a detailed list of delivery times and costs here. Applicable regulations and terms of delivery to your country can be found here. We can deliver our beers to almost every corner of the world. If you are a customer located outside the EU, you can buy our beer VAT-free, but please remember that additional taxes may be applicable in your country, which you will need to pay. 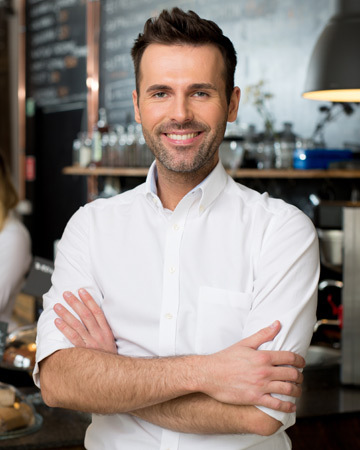 You can pay with a credit card – it can be a VISA, MasterCard or American Express, as well as by PayPal and by direct bank transfer to our account. Irrespective of the payment method you choose, you won’t have to bear any additional costs. In response to our customers’ enquiries, to meet their needs and to ensure ongoing development of our product range, we have introduced Gift Cards. Our gift cards are a great alternative to standards gifts and a very convenient solution for many customers who want to give their loved ones a unique surprise, but are worried about choosing the wrong thing.